BLOG - Warren S. Dank, Esq., P.C. 7. A tenant’s familial status such as being married, single, or cohabitating. Armed with this knowledge, we can look at some of the most common questions that come to mind for landlords regarding discrimination. Question 1: Can A Tenant Sue a Landlord for Discrimination in Federal or State Court? It is possible for a tenant to file a lawsuit against a landlord within two years of the alleged violation. The result of this lawsuit may ensure that a tenant receives damages, including damages for emotional distress, punitive damages, and attorney fees. Question 2: What are the approved, legal reasons that a landlord can refuse a tenant? Question 3: How Would a Tenant Lodge a Discrimination Complaint? A tenant who believes they have been wrongly discriminated against can register a complaint with the U.S. Department of Housing and Urban Development. This can be done if they believe their rights under the Fair Housing Act has been violated. Tenants must lodge the complaint within one year of the alleged discrimination. The Department of Housing and Urban Development will then investigate the complaint to see if “conciliation” can be achieved between the two parties. If this process is unsuccessful, an administrative hearing can be held preceded by a judge to determine if discrimination had genuinely occurred. If your organization is being sued for discrimination, contact your landlord-tenant lawyer NYC for more information about your options. Warren S. Dank has worked on similar cases for large commercial organizations and can help you win your case. A Homeowners Association (HOA) is responsible for managing and maintaining an area of land shared by numerous homeowners. An HOA usually operates under a certain number of rules and regulations that all members must abide by. 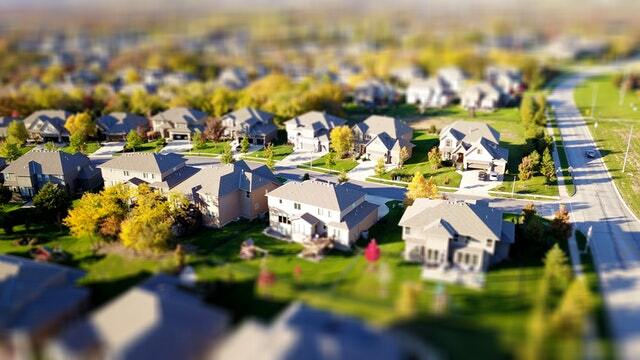 If you have purchased an area of land or a home, you might automatically become a member of an HOA. This might mean you have to abide by certain rules you do not necessarily have a say in changing. Often, HOA rules lead to conflicts. It’s important to know how to resolve a dispute with an HOA to manage your relationship. Here are some of the best tips and actions you must take to resolve a dispute. The first step to resolving a dispute is understanding where the problem lies. For example, is the HOA disputing you changing the color of your house? Are they disputing you erecting a storage unit in your garden? Once you understand where the core of the problem lies, you can get clarity on how best to resolve it. Understanding where the problem lies also helps you understand what the motivations of the HOA are. For example, preserving the value of the neighborhood, keeping the aesthetics of the area consistent, etc. Resolving the dispute internally with your HOA is the most straightforward method. In order to begin resolving your dispute internally, be sure to keep a detailed record of all your correspondence with the HOA to strengthen your case. Also, if you need to hire a Long Island real estate attorney, you’ll have them readily available. The best way to win a hearing is through calm, collected reasoning of your case within the HOA. This means presenting the facts for your case to be judged by the members of the HOA. In this circumstance, you could present a list of signatures from local residents who agree with you. Another way to settle your dispute is to request an exception to the normal rules. These exceptions could be granted based on special circumstances, such as reduced mobility. Resolving a dispute with your HOA can also be achieved externally. In the case of financial disputes such as fines, a small claims court provides an accessible way of resolving your dispute. For larger cases, you’ll need to hire a Long Island real estate attorney to help fight for you. Many people are intrigued by the idea of being a landlord, and collecting rent on property they own to help pay for it. When you own more than one property, renting out those that aren’t your primary residence may be a good idea. While it is a good idea to rent out your property, managing it can be time-consuming and sometimes costly. Things like landlord public liability insurance from constructaquote are by no means free, but they are absolutely necessary in giving you the best chance to be successful as a landlord. Knowing what being a landlord entails before you take the leap can set you up for success. It is important to know if/when you’ll need to hire a landlord-tenant lawyer NYC, when and how much you can raise rent prices, how much to charge for rent, and so much more. Here are a few things you should keep in mind prior to renting out your first property. All too often, new landlords make the mistake of thinking they can charge an exorbitant price for their property, regardless of what other nearby properties rent for. Often this is because you are now dependent on the rental income to cover the mortgage, insurance, and other associated costs. Chances are you’ll have stiff competition to keep your property rented, which means you’ll need to make your rental price competitive. But you should still make enough to cover all the expenses and make a profit. In real estate, rent collection is the revenue that drives your success. Therefore, you’ll need to be diligent to make collecting rent every month a priority. Establish clear expectations with your tenants that clearly define when rent is due, how many grace days they have for late payments, and consequences for late or non-payment. Consistently charge a late fee for any payments that are made after the grace period ends. Always try to be fair and consistent. A benefit of owning rental properties is the several tax benefits to landlords. In order to benefit from these tax benefits and write off some or all of your maintenance fees, mortgage interest, insurance costs, and listing fees, you’ll need to keep meticulous records. Keep a copy of every expense related to your property, either a paper copy or an electronic copy. This will be especially crucial if you own and manage more than one property. It is also recommended that you take photographs before a tenant moves in and occupies a property. This will serve as a record for the condition of the property before they move in and will serve as a reference to assess any damage when they move out. It is going to be imperative that you know and understand the laws for your area. 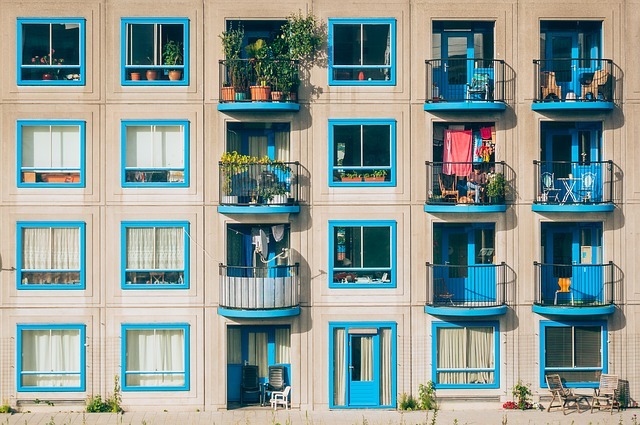 These laws may dictate how you, as a landlord, can conduct business with your rental property. These laws determine residential zones and commercial zones. Additionally, these laws can dictate who (landlord or tenant) is responsible to pay for what, i.e. heating cost. Laws will also dictate how much you are able to raise rent prices each year. When you know and are familiar with the local laws for your area, you’re more inclined to be in compliance with rent increases, evictions, building codes and everything else that comes with being a landlord. 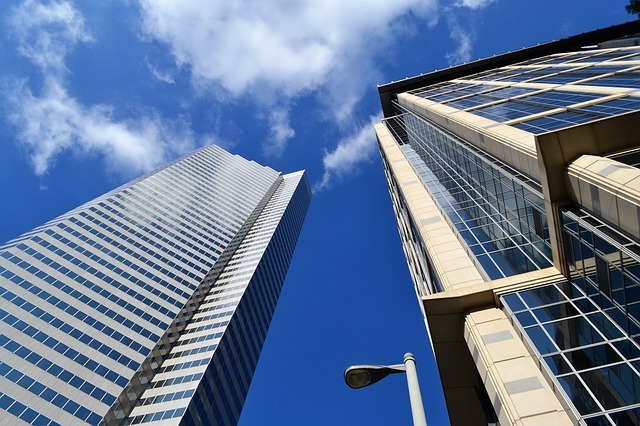 As previously mentioned, many landlords depend on their rental income to cover the associated cost of owning multiple properties but even effective tenant placement services will have downtime. Therefore, it is going to be critical that you plan ahead for any potential and unforeseen vacancies, including setting money aside for such instances. As this may be your first time renting out property, it may benefit you to get some help when it comes to renting out and the idea of planning for any future vacations. Getting the right advice will save you from making mistakes that could have a negative impact on your business. By looking into something like absentee owner services bluffton, sc, you’ll be able to find a solution to this and work out how you can manage this part of being a landlord effectively. If you are having a hard time finding tenants to rent your property, you may need to consider lowering your rent prices. 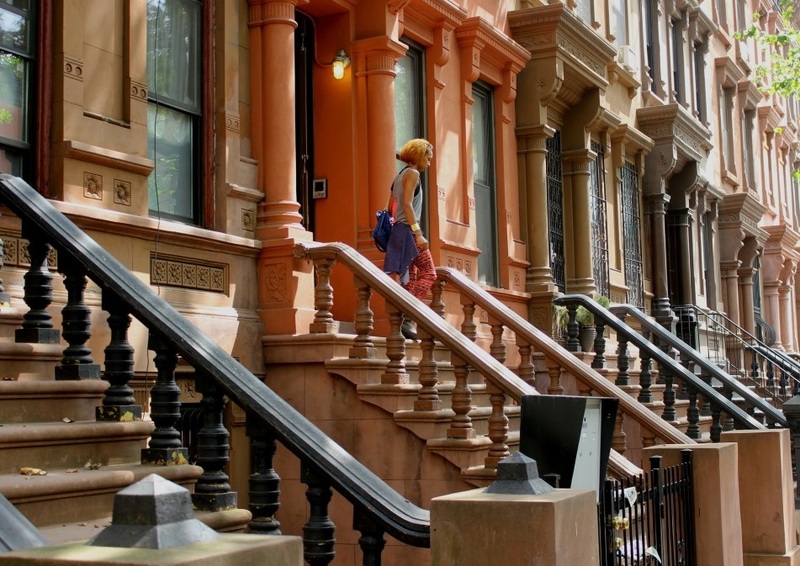 As a property owner who is seriously considering looking into becoming an NYC landlord, it may be beneficial to sit down and talk to a landlord-tenant lawyer NYC to know exactly what it takes to be successful. Warren S. Dank, ESQ., P.C., has years of experience helping landlords navigate New York City landlord-tenant laws. Before you venture out on your own, contact Warren S. Dank, ESQ., P.C. today. Construction projects are generally large in scope and consist of numerous crew members. Depending on the size of the project, some are going to be exponentially more expensive than others. Yet, most require the use of heavy machinery and skilled people to run the equipment. All projects require a contract, permits, fees, insurance policies, and additional legal requirements. With all these components working simultaneously, it can be in your best interest to invest in construction lawyers NYC. An attorney can help ensure that contractors, construction companies, and all other professionals working on a project are in compliance with all legal requirements. Additionally, attorneys help make sure no one working on a project unintentionally exposes themselves to formidable risk. Because an attorney plays such an important role, here are a few things to look for to help you select the right construction attorney for your next project. When hiring an attorney, it is imperative you find someone that is qualified, reputable and has specific industry knowledge for your sector and region. The attorney you hire should know all the ins-and-outs of your specific area of construction and know all the relevant laws for the field. The laws and legal requirements surrounding construction projects are often complex and ambiguous. You’ll want to find an attorney with extensive experience in both the field and the local court system. An attorney with a good track record for success is also a good indication they know their way around the construction industry. An experienced attorney will possess a broader understanding of the industry and will know how to operative effectively, mitigating the risk of inexperience. During a construction project, there are countless regulations you must be aware of, including fire regulations, labor issues, state building codes, state contracting procedures, insurance, and more. An attorney that is well-versed can protect your business from potential oversight. Regardless of how busy or large of a workload your attorney carries, it is imperative that you be able to contact them when needed without hassle. When you are searching for a construction attorney, discuss your communication options with them and determine their standards for accessibility. You’ll want to establish an idea of how often your attorney will be available to discuss your case when you need to. Can they only be reached via email? Do you have to set an appointment? Can you contact them on a direct phone line? Knowing the answer to these questions can help you determine how accessible your attorney will be while establishing precedence for communication before you get in the thick of things. Know what to look for in construction lawyers NYC can help you to find an attorney that will produce results for you. If you are in need of a construction attorney that is honest, reliable, accessible. and has experience in the construction industry, contact Warren S. Dank, ESQ., P.C. today. When preparing to purchase a franchise, there are a few things you’ll want to do prior to signing any documents. First, you’ll want to talk to several other franchisees to get all your questions answered and work on drawing up your business plan. If possible, you may even want to consider visiting the franchise headquarters. Even after doing all you can to prepare and learn as much as you can, there is still one big thing left for you to do: protect yourself legally. In order to do this, you’ll need to hire a franchise lawyer NYC. Here are four reasons you need an attorney to help you with this last step. By law, all prospective franchise owners are required to receive the Franchise Disclosure Document (FDD) prior to completing the purchase of a franchise. 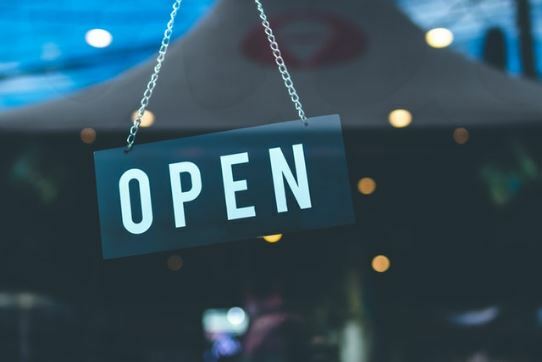 Within this large document, anywhere from 150-300 pages will be information covering everything the Federal Trade Commission (FTC) feels is imperative that you know about the franchisor. It is imperative that you completely understand the intimate details of this document as there will be certain restrictions and obligations that you’ll have to abide by, otherwise you could be terminated. A franchise lawyer will know exactly what you need to focus on when reviewing the FDD and the actual franchise contract. Chances are, most attorneys have written an FDD themselves, so they know what to look for when reviewing one. They will also be up to date on all the current, ever-changing franchise laws that you might not be aware of. 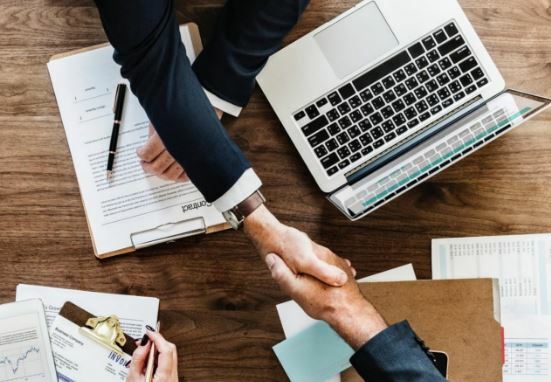 Along with providing valuable information regarding the FDD, a franchise attorney will also be able to provide you with suggestions on how to best set up your new franchise business. Is it going to be in your best interest to establish a Limited Liability Corporation (LLC)? A Subchapter S-Corporation? Or a C-Corporation? Do you know the difference between corporations well enough to make the decision yourself? It is going to be crucial to select the right entity for your new franchise, as it will determine your legal rights and liabilities as a business owner. Additionally, the type of corporation that you establish will also determine how your business is taxed. When people buy into a franchise, they don’t do so expecting to fail. Unfortunately, unseen circumstances may arise making it hard for you to succeed. In some instances, you may be forced to close your business. In this case, having a franchise attorney can prove to be beneficial. A franchise is going to have their own best interest at heart, which is why if they ever tell you that you don’t need an attorney, ignore it. Because the FDD is a lengthy, complex document they have the sole objective to get it signed without any negotiation. This is because most franchise development directors are salespeople, whose sole objective is to get the agreement signed. This is where having a lawyer who understands these types of documents can advise you on negotiating prior to signing anything. Before purchasing into a franchise in New York City, hire a franchise lawyer NYC, such as Warren S. Dank, ESQ., P.C., to protect you and your interests. With years of experience, you know you can trust Warren S. Dank with all your franchise transaction needs. Often there are disputes between landlords and tenants at one point or another during the duration of a lease. There are various reasons why disputes arise, some may include disputes over the actual lease agreement, tenant rights, repairs, rent, eviction, and more. In some instances, these issues can be resolved without involving a Long Island landlord-tenant lawyer. Other times, a lawyer is necessary. 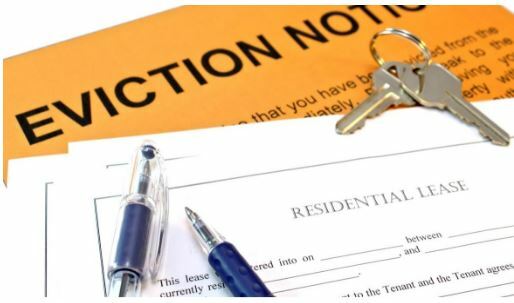 Tenants should carefully read and review the lease contract prior to signing. Be aware of your legal rights and responsibilities contained within the lease and in accordance with local, state and federal laws. If either party discovers a problem, they should notify the other party immediately. Be open and honest in your communications and dealings with the other party. If there are any problems with either the property or the tenancy, be sure to make hard copies of all notes and correspondence. You might need them if a lawyer gets involved. It is important for both landlords and tenants to be aware of and know the laws that pertain to their location. A copy of these laws can be obtained from local sources or from the United States Department of Housing and Urban Development (HUD). Do You Need to Hire an Attorney to Resolve Disputes Outside of Court? Not all disputes between landlords and tenants can be settled with a simple conversation. While communication can’t always resolve conflicts, there are still a few things you can do before hiring a lawyer. 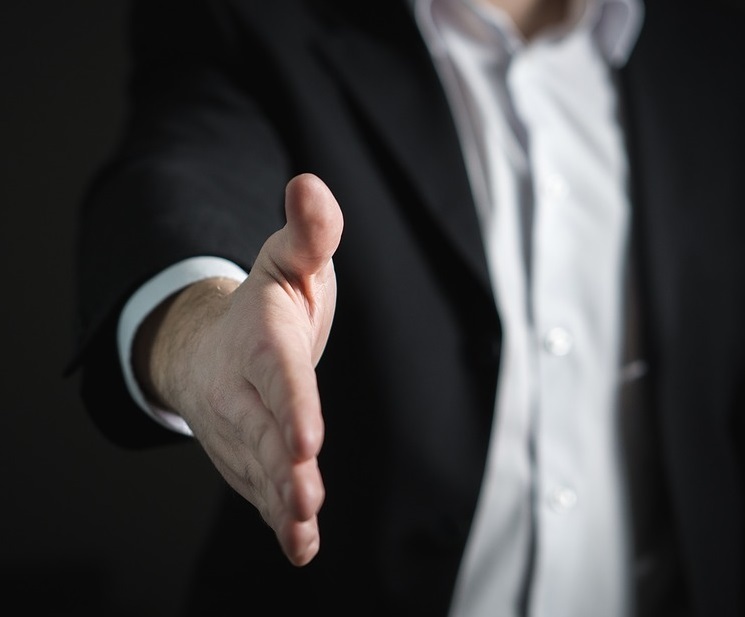 Hiring an independent, third-party mediator can help both sides come to an agreement. Often mediators’ authority is misrepresented and they’re compared to a judge, when in reality they have no authority to bind either party to an agreement. A mediator is simply there to facilitate communication. Most mediators can be hired for a low cost, from either a private entity or from state or local bar associations. What Court Should You Go to if You Can’t Settle Your Dispute Outside of Court? 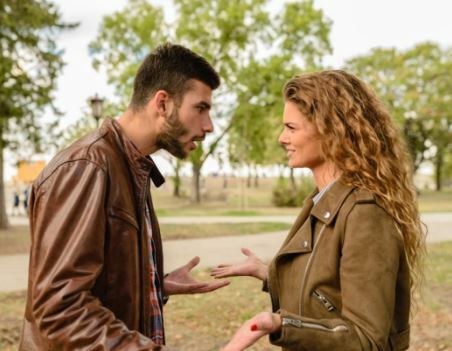 After unsuccessfully attempting to resolve disputes with communication and mediation, you’ll have to resolve the conflict in small claims court. In order for a case to be heard in small claims court, the case must involve some amount of money, such as past due rent or an unreturned security deposit. As the name implies, most small claims courts dictate that the amount of the dispute does not exceed $5,000. If the amount of money you are suing for exceeds this amount, hire a Long Island landlord-tenant lawyer to file your lawsuit with the appropriate court. Warren S. Dank, ESQ., P.C., resolves disputes between landlords and tenants across New York City. If you need legal advice to help resolve a tenant-landlord conflict, contact the office of Warren S. Dank, ESQ., P.C., today. You can purchase a commercial or residential property in NYC without hiring a Long Island real estate attorney. But should you? Making a big real estate purchase can be risky. Which is why it is highly unusual for a real estate transaction to take place in NYC without the buyer and/or seller having a real estate attorney. 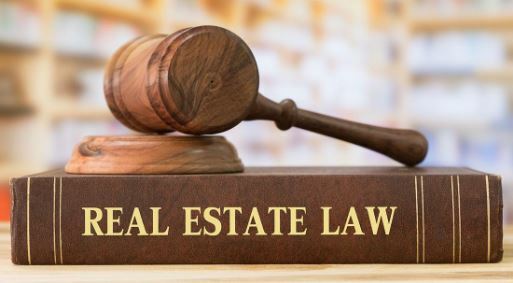 Prior to making a purchase on a residential property in NYC, you should have a reputable real estate attorney on your side to ensure that you are making a sound financial investment. An attorney should review several years worth of minutes from board meetings to gather valuable information. From these minutes, you’ll learn of any ongoing and potentially expensive problems with the building. Your list of things to be aware should include problems that require major repairs, bed bug infestations or a perpetually leaking roof. Not only are these repairs an inconvenience for all involved, they can also be costly. In addition to researching board meeting minutes, a real estate attorney will also be able to review financial statements, along with your offering plan which will detail bylaws and special risk. This can reveal information to the buyer that can be especially important, especially when purchasing a unit in an older building. Purchasing real estate is a large financial decision. Because it is a huge purchase, it is imperative that you have the right representation to protect your interest and your investment. Be prepared and hire an attorney prior to starting the negotiations so that you don’t have to go at it alone. Warren S. Dank, ESQ., P.C. is an experienced Long Island real estate attorney who can help you negotiate a real estate deal that will leave you with peace of mind. You can confidently make a real estate purchase with the assistance of Warren S. Dank and his years of experience. Contact his office at (516) 364-2469 today before you attempt to negotiate a real estate deal yourself!